Below are free educational videos for the Fat release System Hcg diet plan. 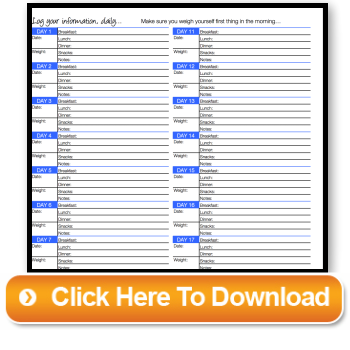 FREE PDF Downloads - Fat Release System HCG Diet diet guide and food tracking sheet. 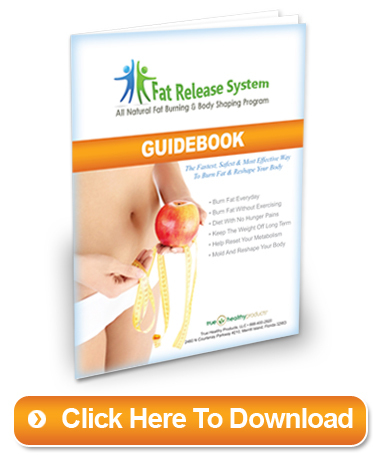 This Guidebook is a detailed overview of how, why and what to do to get the greatest success on the Fat Release System program. You will want to use our log to keep track of your weight and foods you are eating on the diet. This tracking sheet will keep you on track with your diet goals.